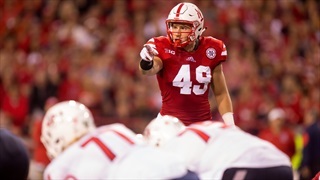 Husker fans had a lot of questions about Nebraska's defense in the first game. 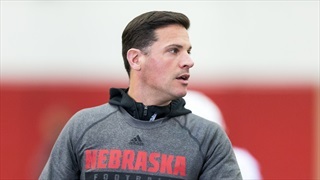 Defensive Coordinator Bob Diaco tackled a lot of them on Monday. 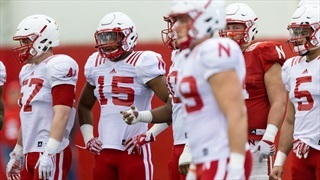 The linebackers have a long way to go according to Bob Diaco, but a couple players have made significant strides throughout spring ball. 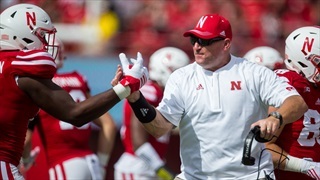 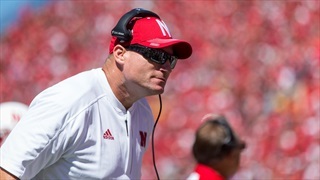 Nebraska has a chance to generate some needed buzz with its defensive-coordinator hire, but Mike Riley faces some challenges along the way. 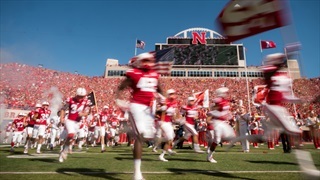 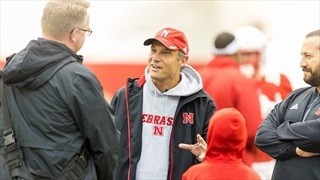 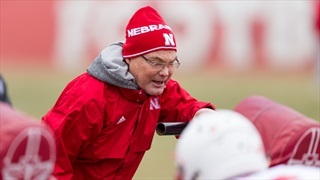 In addition to preparation for the bowl game, the extra practices for the Huskers also gives the players on the scout team a chance to impress the coaches as the team looks ahead to 2017. 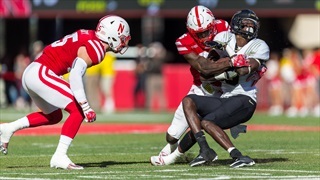 A few Nebraska linebackers are working through some injuries, providing extra opportunities for a couple of reserves to get on the field and show what they're capable of. 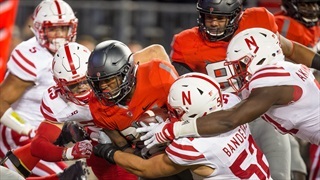 After practice on Tuesday, Nebraska's defensive coaches all hit on the same point: Nebraska has to move on from the disappointing, lop-sided loss at Ohio State. 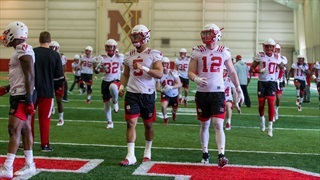 In Tuesday's football practice report, defensive coaches and players discuss what they expect to see from the Badgers' offense. 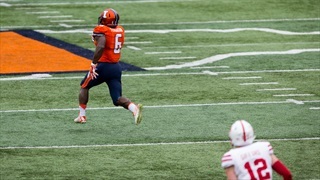 In the Sept. 27 football practice report, the defensive coaches evaluate their players at this point of the season and look ahead to Illinois.